SR89A heading NE into Oak Creek Canyon, through Uptown Sedona’s shopping district. Straight ahead on the right is Wilson Mountain. To the right side of the picture is the drop of the land to Oak Creek traveling North along SR89A. 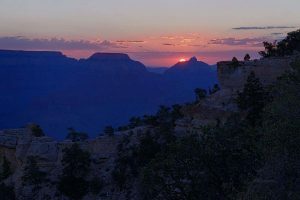 Many visitors skip Sedona in the summertime which means we locals have less crowded streets, no problems getting restaurant seating, and a chance to hike our favorite areas and commune alone with nature. 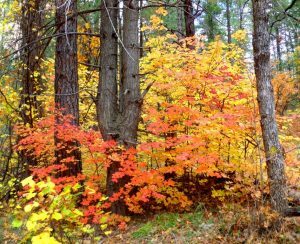 Come the fall months and the delicious change in the weather, we Sedonans once again welcome the many visitors to our area and share with them the reason many of us have settled here: The solace and beauty of autumn, winter, and spring. The vistas, the magic, and the community. It’s a place where people come to find their spirit and to share their many talents and knowledge. Volunteerism is an essential part of the Sedona lifestyle. Each person contributes to making this small community an exciting, yet private place to live. 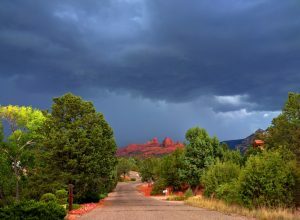 https://www.verhouse.com/en/wp-content/uploads/2016/07/June-28-2016-Sedona-Thunderstorm-B.jpg 1228 2048 Kathy Howe https://verhouse.com/en/wp-content/uploads/2017/07/verhouse-logo-wp.png Kathy Howe2016-07-01 20:14:292018-02-26 00:00:38Summer in Sedona!